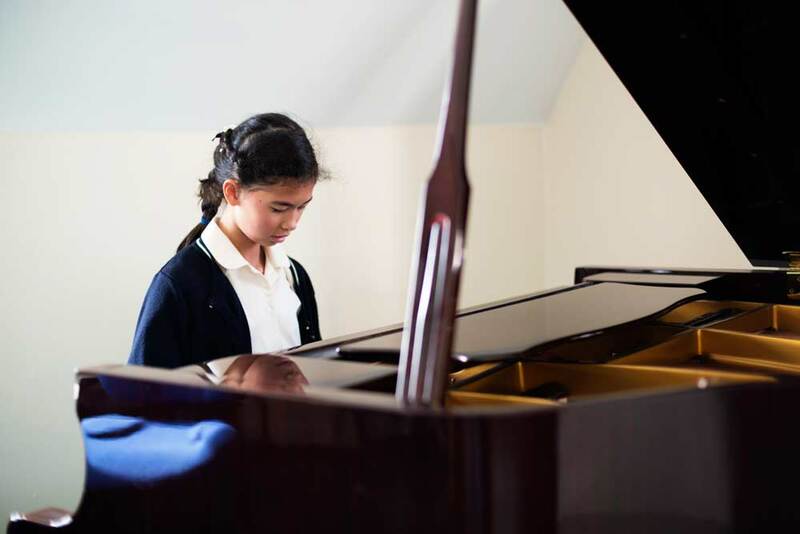 In the Music department, we’re fortunate to have spacious modern accommodation comprising of two main teaching rooms and four well-lit practice rooms, all equipped with pianos and one with a baby grand piano. Every pupil benefits from a weekly class music lesson in which their musical skills and understanding are developed through fun, engaging and challenging activities. Mr Stratford (Director of Music) and Mrs Stratford (Assistant Director of Music and LAMDA) teach in the department, together with a fantastic team of experienced peripatetic teachers. These teachers visit weekly to teach a range of instruments to pupils on a one-to-one basis. 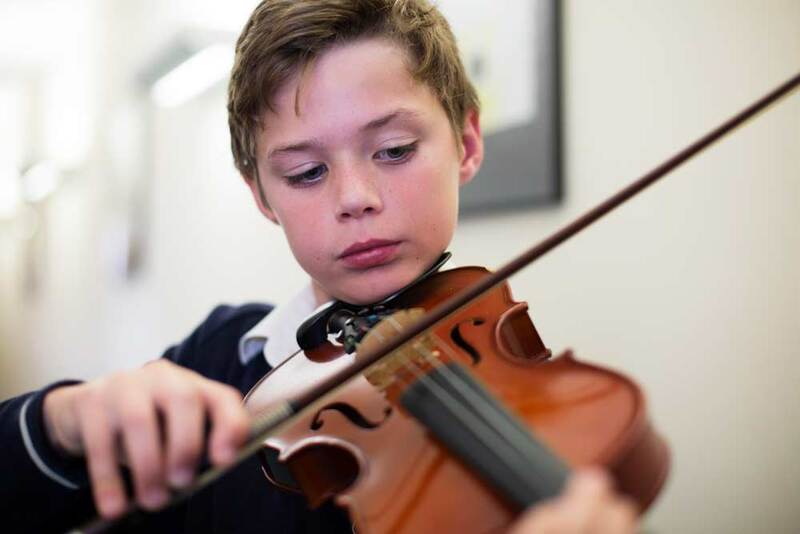 All lessons incorporate a mixture of historical and social aspects of music, alongside listening, composing, performing, IT, appraising and evaluation activities. Through instrumental ensembles, our children learn the valuable skills of rehearsing and performing as part of a team. These ensembles are directed by our professional music teachers, and currently include: String, Brass, Woodwind, Guitar, and numerous recorder ensembles. Of course, performance opportunities are plentiful here and we guarantee that every child will enjoy the chance to perform in public during the course of the year. 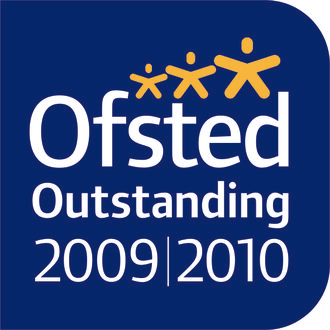 LAMDA lessons are offered to the children and Chandlings is also an accredited examination centre for the LAMDA exams.